Taneka Stotts is a queer little tumbleweed that stopped rolling somewhere in Portland, OR. 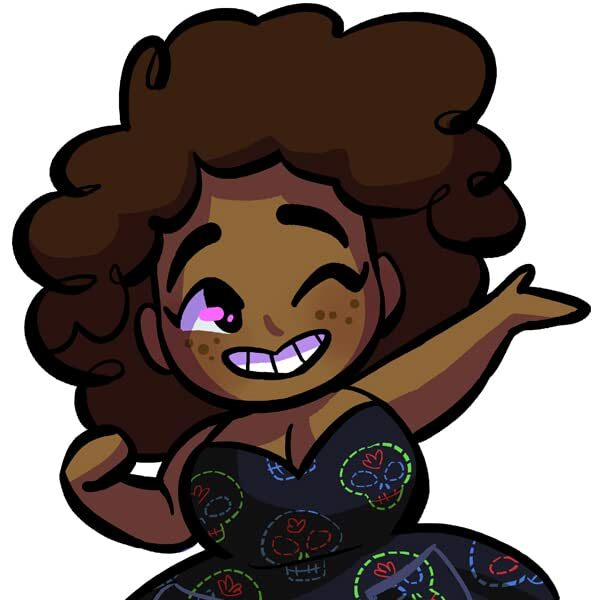 After spending quite a few years as a spoken word artist, she shifted her focus to comics which she has admired and loved since she was a little kid. Taneka writes the webcomic "Full Circle." 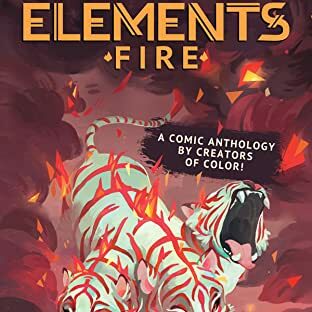 She has edited a few comics anthologies including most recently the "Beyond: The Queer Sci-Fi & Fantasy Anthology" and "Elements," which is now in progress.